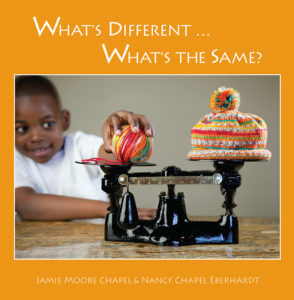 Jamie Moore Chapel specializes in newborn, children, and family photography. She graduated from Brooks Institute of Photography with a Bachelors Degree in Photography. Jamie, her husband, and young son enjoy living in Escondido, California where she often uses the natural beauty of San Diego County as a backdrop for her photographs.